Nicky Romero recently announced that his new radio show, Protocol Radio, has become an official iTunes Podcast - Protocol Podcast. 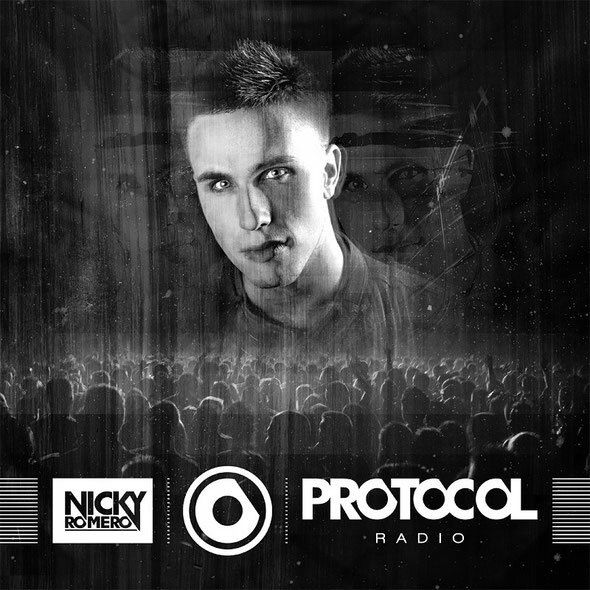 Protocol Radio was established right after the launch of Nicky's own label, Protocol Recordings. Beginning in October. Protocol Radio will be broadcasted on FM channels all around the world. The introduction of an official iTunes podcast marks another significant accomplishment in Nicky's career as it gives EDM fans around the world immediate access to a high-quality download of Nicky's show. Every week, iTunes will be updated with Nicky's podcast. In only its fifth week, Nicky Romero is utilising his Protocol Podcast to play his favourite new songs, the newest unreleased Nicky Romero tracks, emerging talent and exclusive new material.